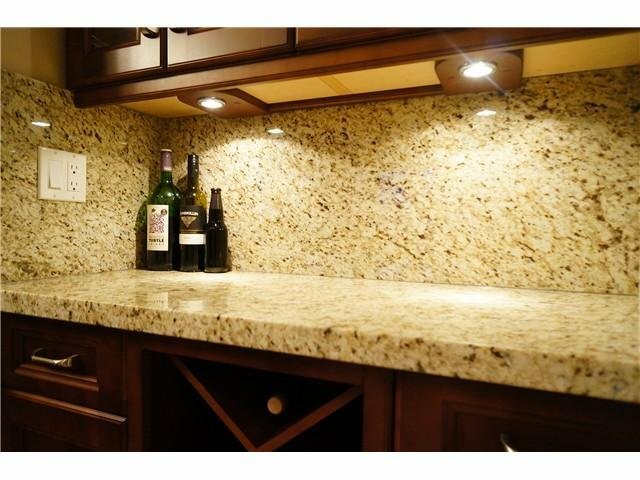 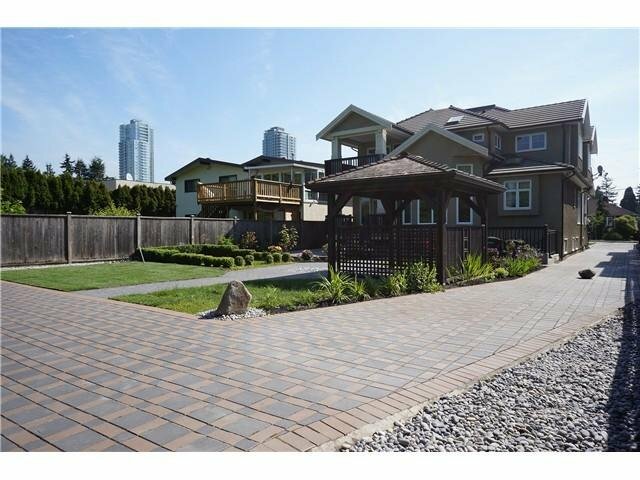 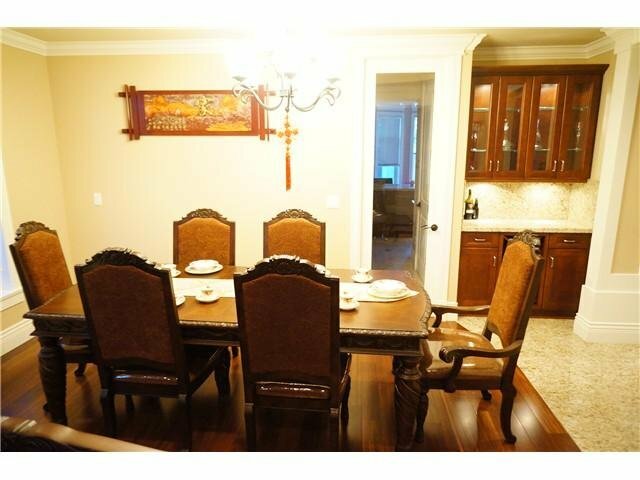 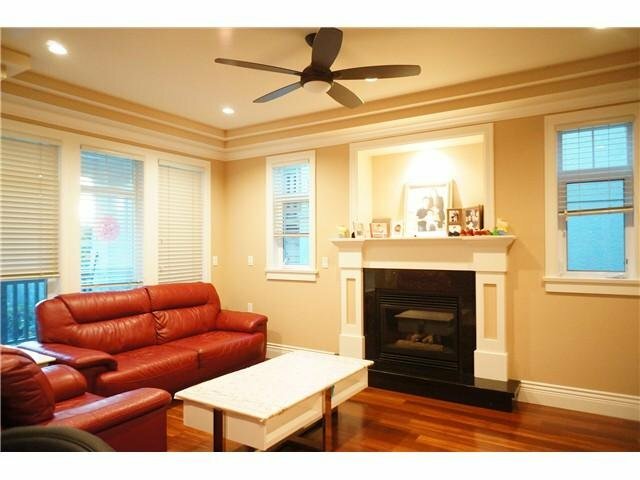 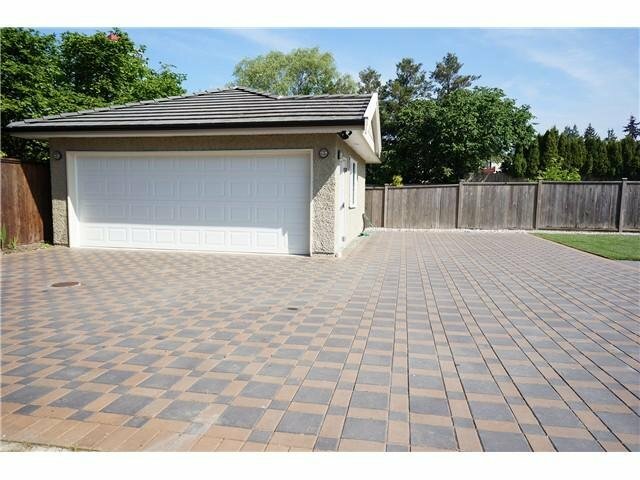 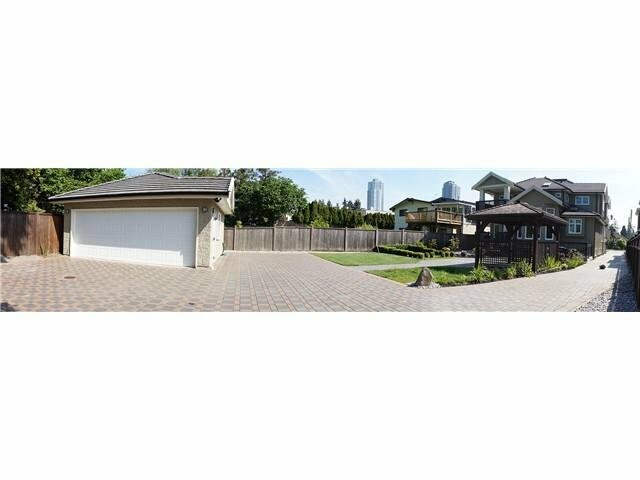 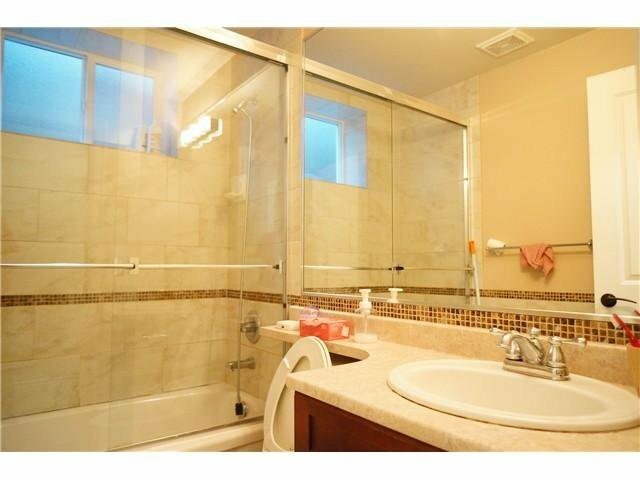 [Open House: 2-4pm Sat Oct 25] Ultimate luxury home in Metrotown area. 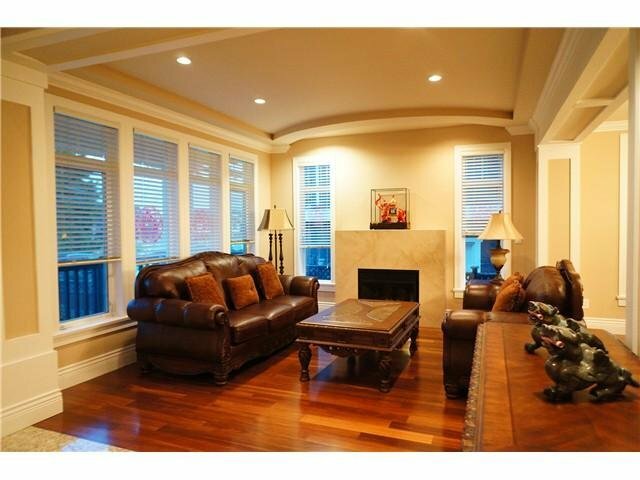 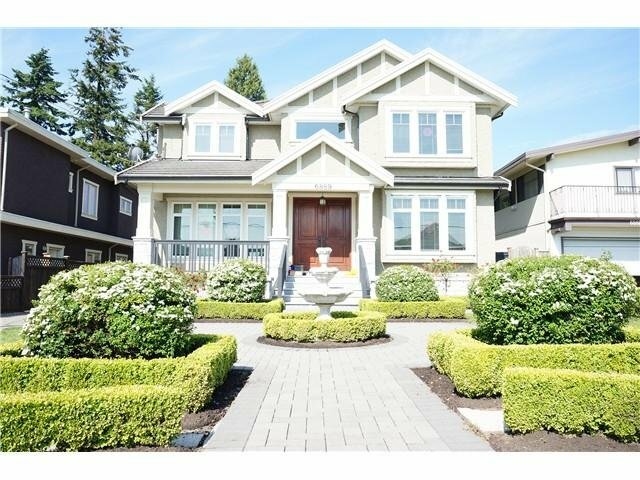 Located in downtown Burnaby, this majestic custom-built home features 7 bedrooms 5 baths, grand entrance, over-height ceilings, craftsman millworks, top-of-the-line kitchens, S/S appls, generous spaces and free flowing layouts. 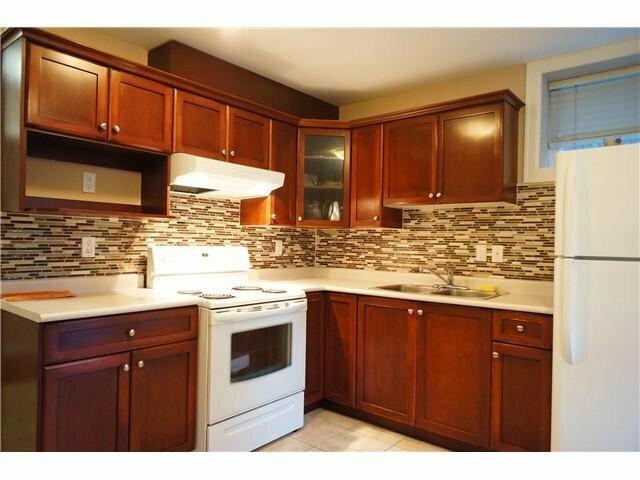 No expense spared to achieve highest std of qlty for lux living, plus a two-bedroom mortgage helper. 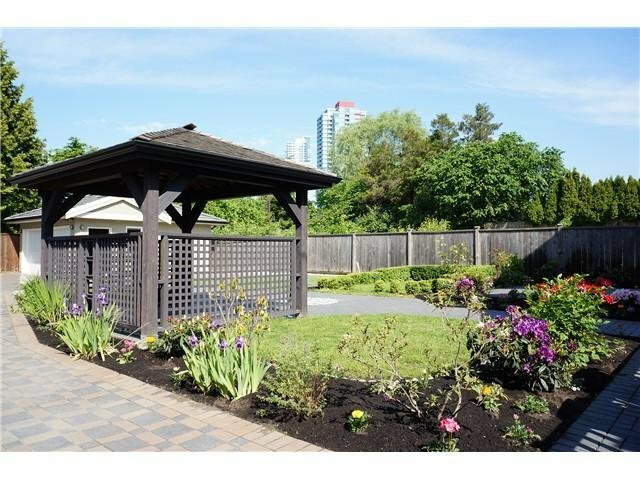 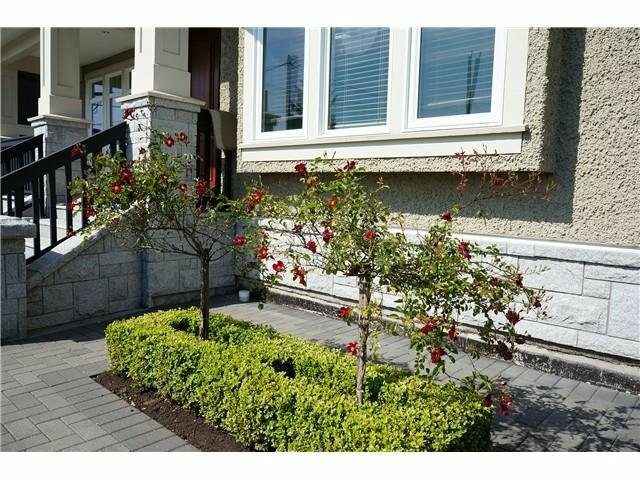 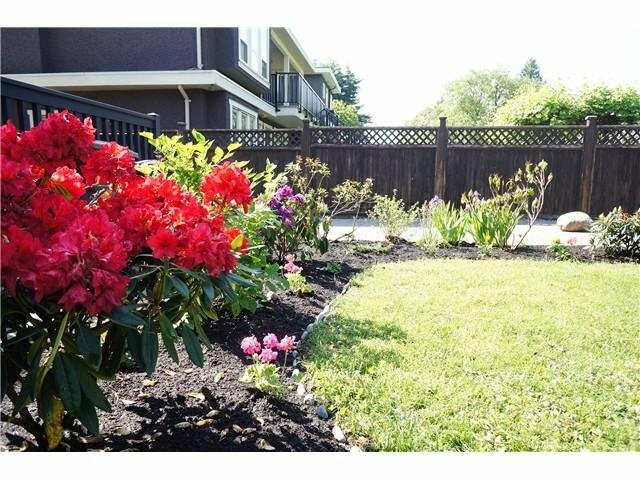 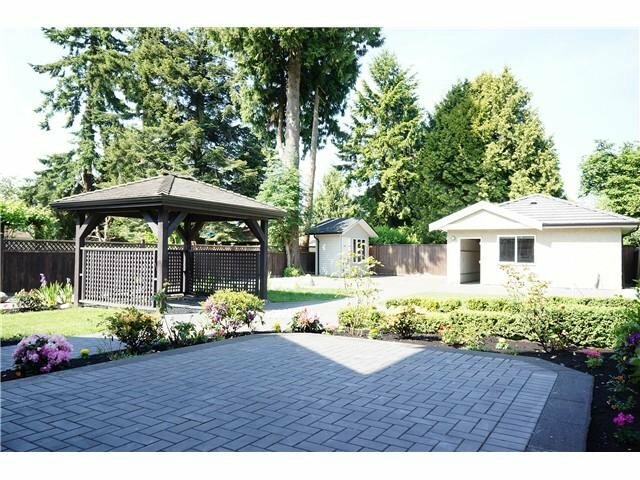 Artfully manicured garden, functional gazebo, & just steps from cafes, restaurants and Metropolis Metrotown shopping center. 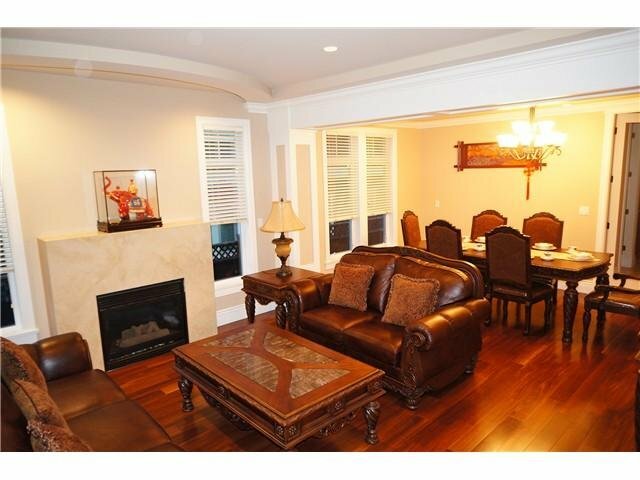 Walk to schools, parks, & recreation. 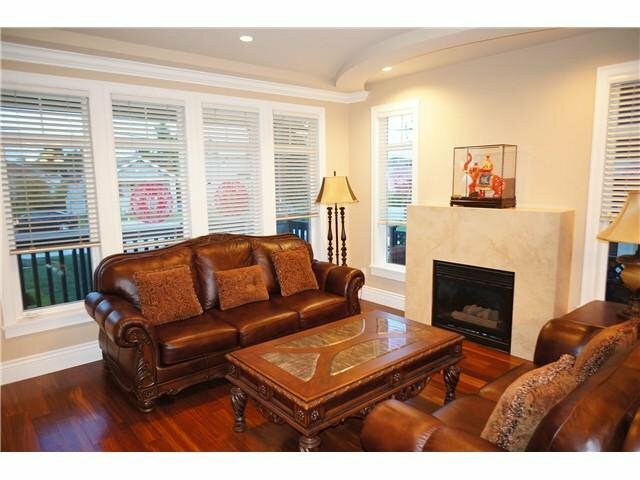 Call today and make a time to view.